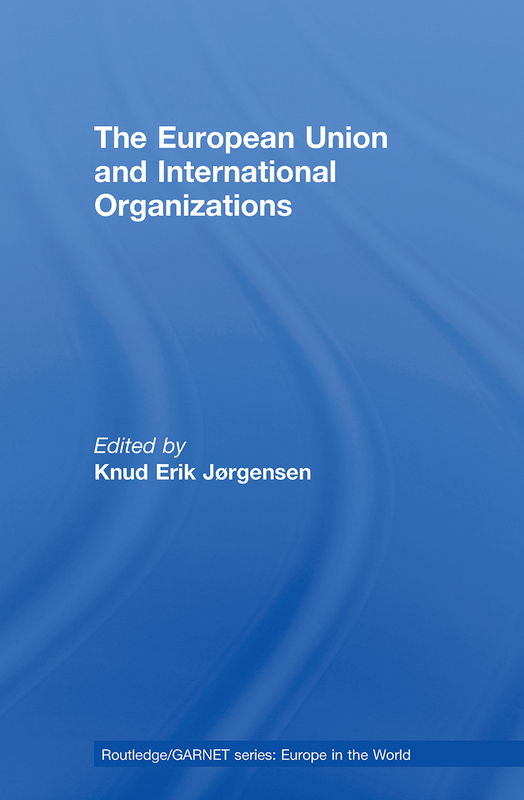 This volume seeks to explore the complex relationship between the European Union and International Organizations, and to fill a remarkably wide gap in existing literature on the topic. The European Union and International Organizations will be of vital interest to students and scholars of international relations, European Politics, Political Science, and International Organisations. It will also be of interest to a wider readership including policy makers, diplomats, and journalists. A single EU seat in the International Monetary Fund? The European Union and NATO: ‘Shrewd interorganizationalism’ in the making? EU–OSCE relations: Partners or rivals in security?